YPH Services will always deliver the best possible results to your project whether large or small. With an emphasis on efficiency, planning and affordability YPH Services have an impressive portfolio of previous projects and thousands of satisfied customers. The key to our success is employing and investing in highly qualified people. We also have an extensive training program employing many apprentices across all disciplines. 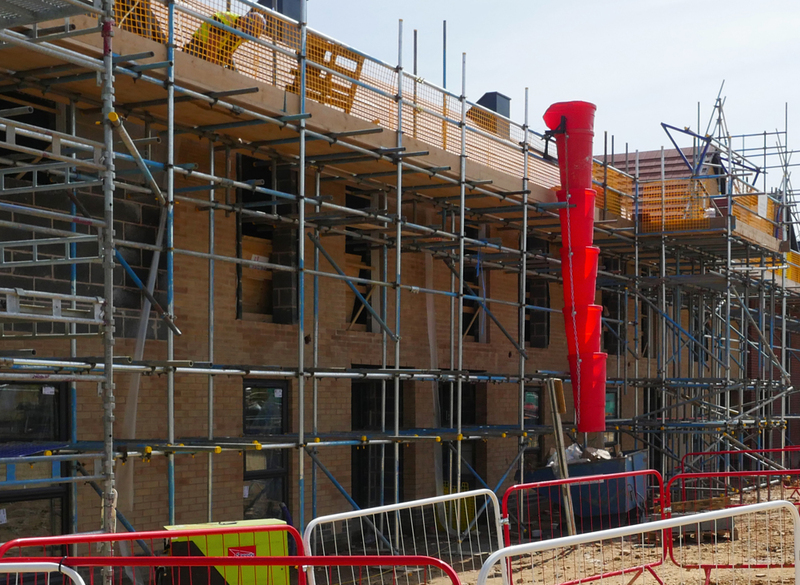 We undertake all aspects of residential Electrical, Mechanical and Plumbing works on both large and small scale new build or refurbishment projects. 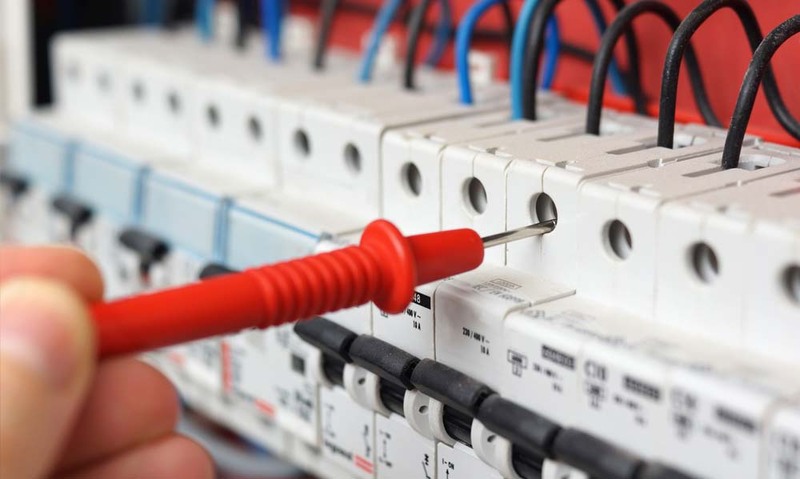 YPH Services electrical division has extensive experience in a wide variety of residential electrical installation works. Whether modifying an existing installation or designing and installing a bespoke system. YPH Services will ensure the highest standards of workmanship while providing best value. YPH Services are NICEIC approved members and have all the latest qualifications and insurances which give our clients peace of mind knowing that they are working with real professionals. YPH Services are able to offer the following services to local authorities and private clients; condition reports, heating upgrades, consumer unit replacements to full rewires. Our highly skilled team have the ability to install mechanical building services to both large and small scale residential projects. We aim to work hand in hand with our clients and their design teams to ensure the final product reflects both the clients requirements and the original design intent. YPH Services can offer a full plumbing and heating service for all new build projects, large and small. We have both the ability and experience in delivering projects utilising the latest technology and installation techniques. 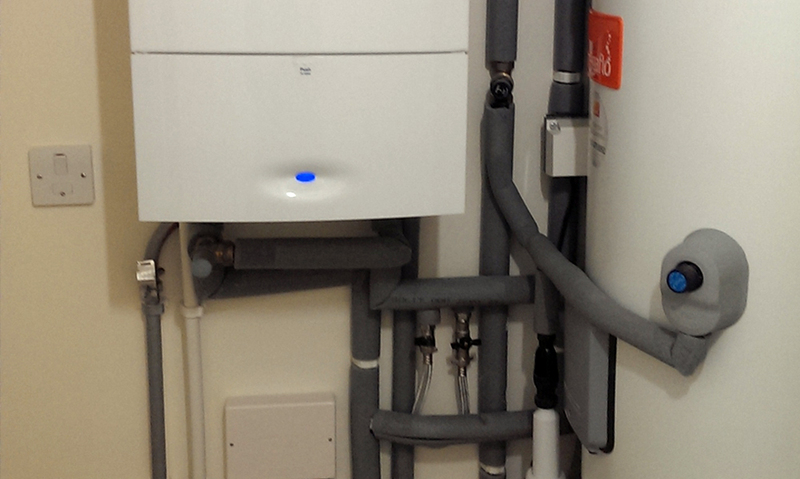 From complete installation to replacement boilers, all gas heating systems are delivered by our team of highly skilled project planners and gas safe registered engineers. Working with nationally recognised manufacturers and with emphasis on energy efficiency we install systems that are tailored to the customer’s needs and budget.